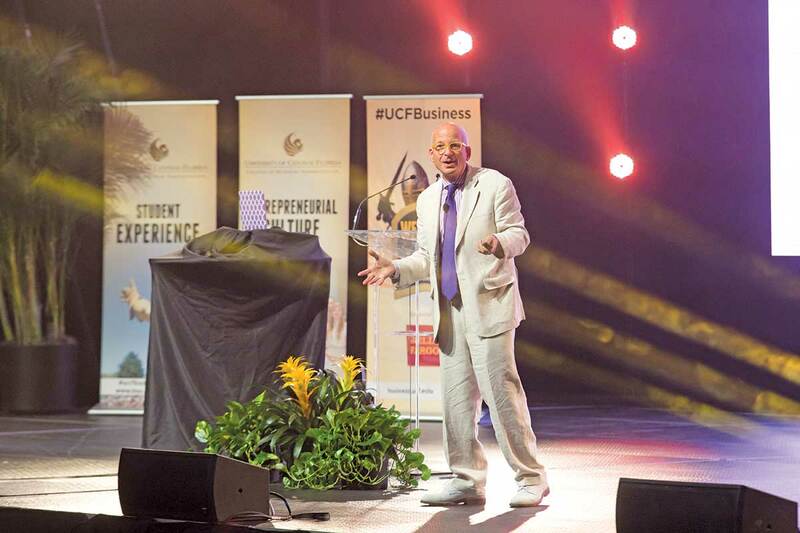 Marketing guru Seth Godin lets College of Business Administration students in on a few of his best secrets to success. 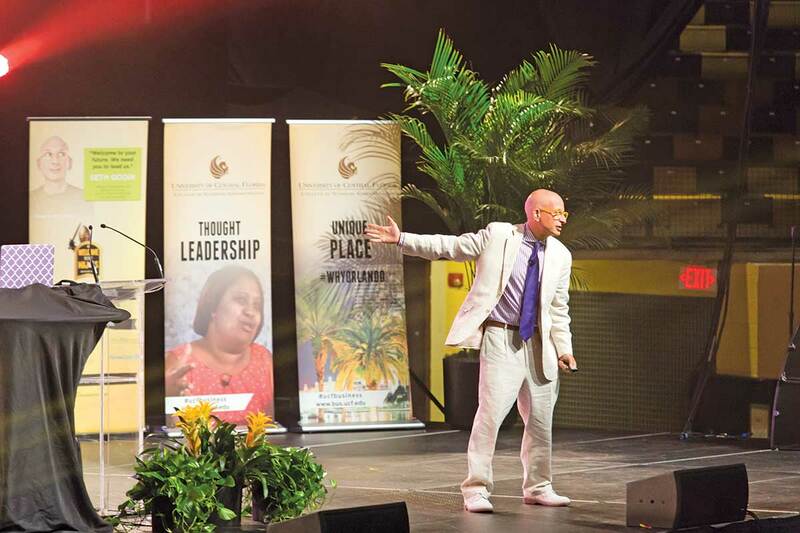 Author of 18 best-selling books, Godin gave the keynote address during Welcome to the Majors, Aug. 28. 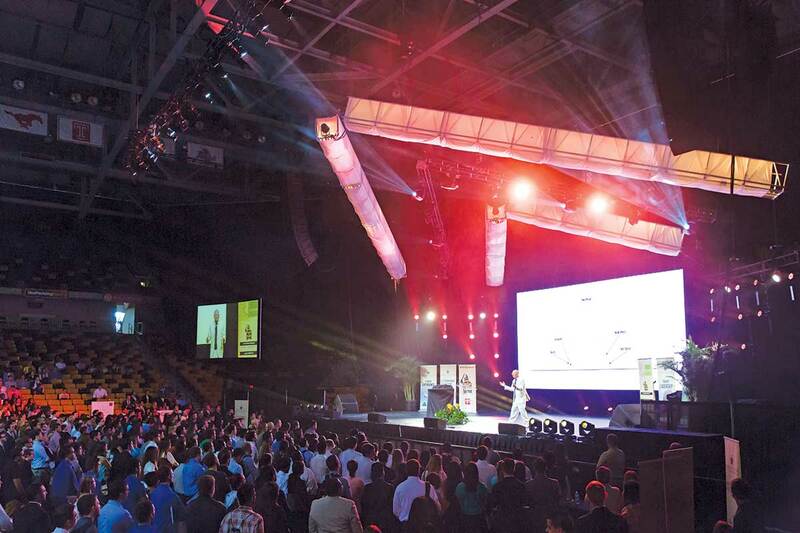 The annual event became the largest single-class assembly in UCF history with nearly 3,000 participants. To give students a competitive advantage, the College of Business Administration has launched the integrated business major, which includes finance, analytics, leadership, management and communication.